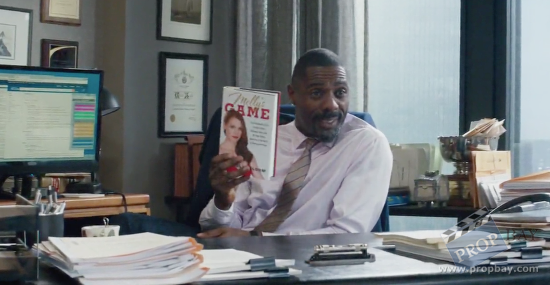 This is an original prop ‘Molly’s Game’ book from the 2017 movie of the same name. 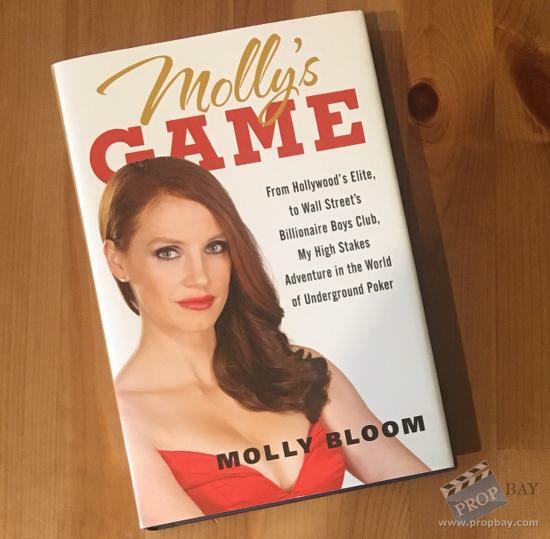 The true story of Molly Bloom, an Olympic-class skier who ran the world’s most exclusive high-stakes poker game and became an FBI target after releasing a book about her life. 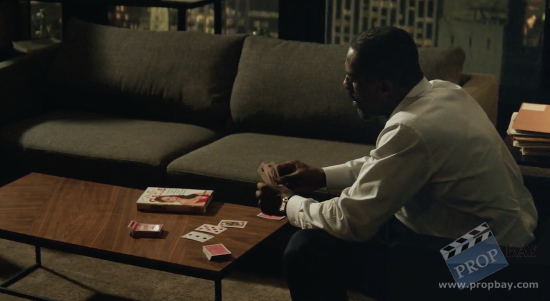 Added: 10-17-2018 - Viewed: 275 times.